Ed Sheeran announced his 2019 SA stadium tour dates and we cannot contain our excitement! 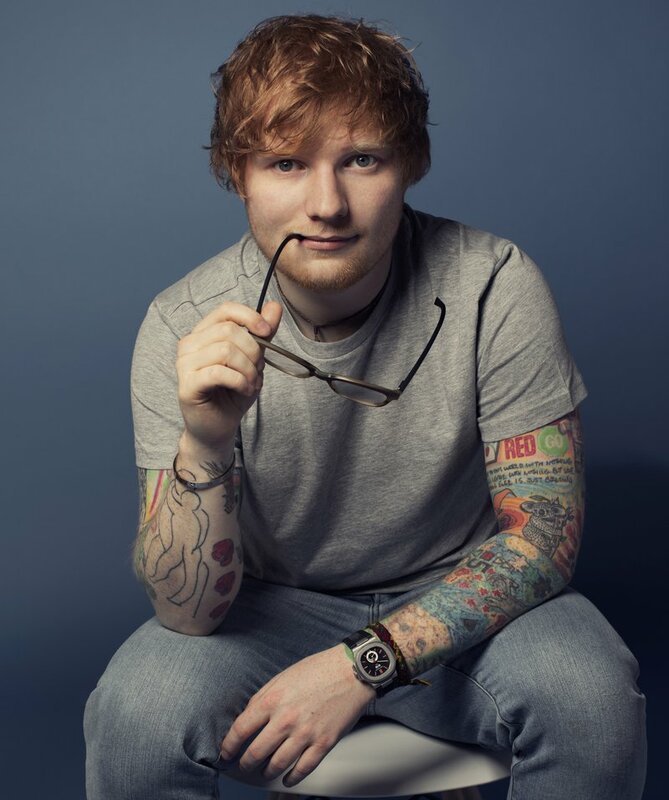 Ed Sheeran has won the hearts of South Africans and we cannot wait to see him live in Johannesburg and Cape Town. Tickets for the Johannesburg concert will go on sale on Friday 29 June at 9am from Computicket. Listeners couldn't believe it and immediately broke out in song!